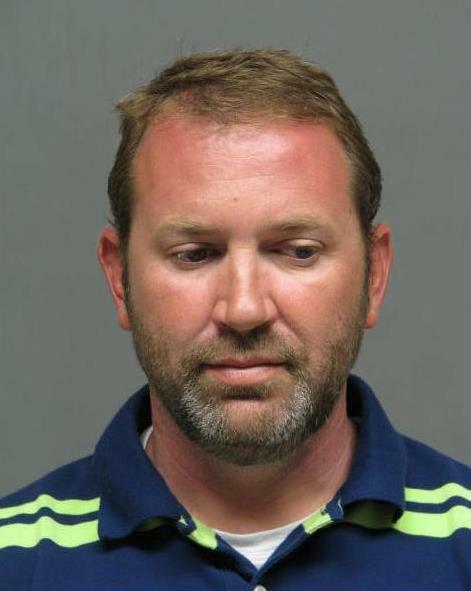 Members of the Bossier Financial Crimes Task Force have arrested a man for stealing thousands of dollars in assets from his former employer and covering up the theft by altering the business’s financial logs. Detectives arrested Jeffery Paul Goodpaster III, 36, of Shreveport on charges of felony theft and false accounting for stealing more than $19,000 from a local boat repair business where he had been employed. A six month investigation by task force members found the theft occurred over a year’s time and involved cash as well as boat parts and equipment. As a result of that investigation, a warrant for Goodpaster’s arrest was obtained and he was taken into custody Thursday afternoon. Goodpaster was booked into the Bossier City jail and subsequently transferred to the Bossier Parish Maximum Security Facility. His total bond is set at $33,500.